Why Host a Ladies Night? Ladies Nights are fun, interactive ways to introduce customers to your new DIY Paint System. Whether it is in a Make n’ Take, Paint and Sip or Open House format, ladies from your community will enjoy a fun evening of DIY’ing their favorite projects at your store. The details below encompass best practices in successfully launching the DIY Paint System through a ladies night. Also, some of the social media tactics can attract all kinds of different customers to your store. 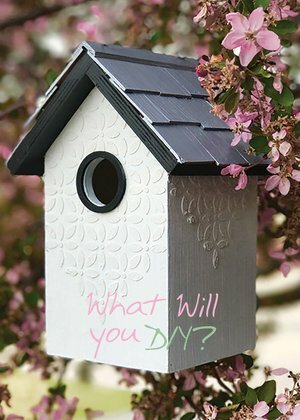 Invite your local ladies out for a unique night of painting their favorite DIY projects with the DIY System. 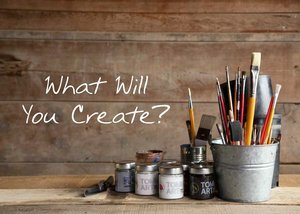 Ladies should know that this not your typical “Paint and Sip,” night, while there will be wine (if you choose to involve alcohol), there will be an array of Pinterest style home decor projects for them to paint. You also have the option of inviting ladies to BYOP (Bring Your Own Project) and that way each lady can leave with a something they have wanted to complete for an extended period. The demo would be an excellent opportunity to showcase a specialty product. The DIY project should be simple enough for novice creatives to achieve, but engaging enough for advanced creatives to enjoy. 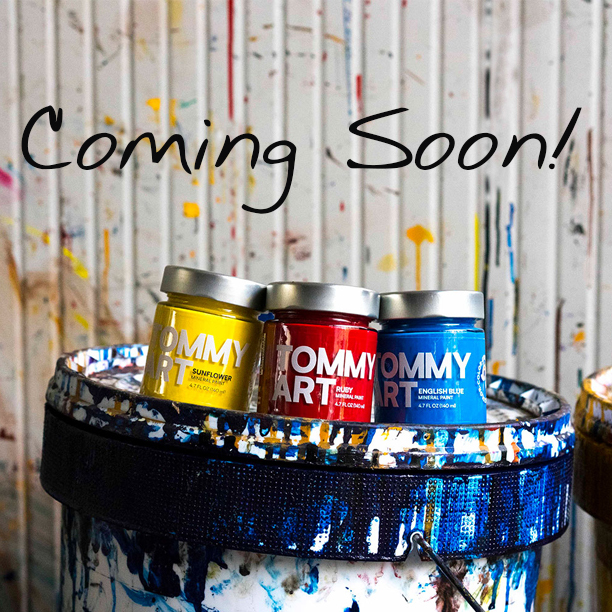 The DIY project should use at least 3 Tommy products from different families to highlight the lines diversity and encourage cross family purchases. Selling products at a discount for the events will support a higher rate of sales. Buy three jars get the 4th free. Buy one jar from each family get a free jar from the family of your choice (Buy give get one free). Buy three jars get brushes for 50% off. 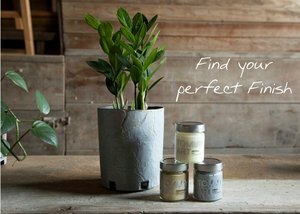 Buy five jars get 50% off DIY project materials. The event should run for 3-4 hours and include wine, snacks, etc. In-store print ads placed in windows and by the register are great opportunities to promote the event on a customer to customer basis, increasing the potential for engagement amongst your existing customers. Flyers should be posted a month before the event. Click below on any of the images below to download .pdf files for each of the 5x7 flyers, front and backsides included. Post three photo ads with captions that generate excitement about the event and direct potential attendees to an Event Page. Place ads at the rate of one per week starting three weeks before the Ladies Night. Event page should include details about the product line and the purpose of the event. Use Geo targeting (see below) to promote and increase the reach of these ads. Instagram posts should be compelling images of finished projects. Pictures should show what can be made with the products. Your demographic will want to purchase the product so they can achieve similar looks in their DIy project. Posts should be placed in adjunct with your Facebook posts. See suggested social copy for hashtags that can be used for successful post engagement. Click below on any of the images to download .jpg file of these ads. Geo-targeting is marketing to a set of specific users based on their location. The more relevant an ad is to a user, the likelier they are to convert. By using geo-targeting, you can find customers by zip code, city, or country, thus creating local awareness ads. Local awareness ads are an incredibly powerful tool, and not just for bringing new customers to your store. Geographic Range: 3-25 miles from your store or by specific zip code. Range should be determined by where your high-value customers have been identified to live. For example: If you live in Denver, Colorado, you would either geo-target the Lodo district and Boulder zip codes as they are known for being artist communities or establish how many miles away from your store those cities are and make that your range. Providing a monetary boost to your posts can increase the success of your geo-targeted ads by allowing more people to view each ad. $5 can expand your reach by several hundred, increasing the likelihood of a large turnout for your event.